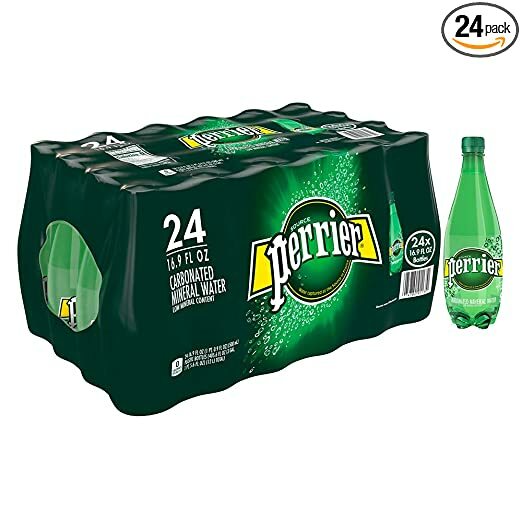 This 24-Count Pack of Perrier Sparkling Water lists at $13.98, but you can get it for $11.19 when you click the on-site coupon at Amazon. Shipping is free. That breaks down to less than $0.47 per bottle. Each bottle contains 16.9 fl. oz. of sparkling water.